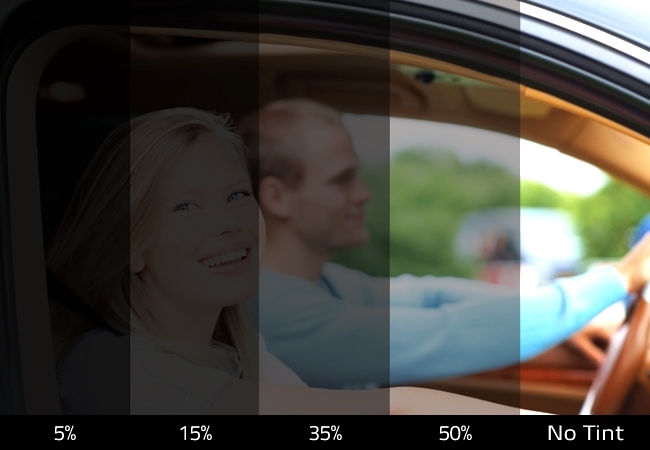 Vehicle window tint is almost always regulated under state law . Most state laws on vehicle window tinting are concerned mainly with the levels of light transmittance or luminous reflectance that the vehicle’s safety glass allow. We show you a chart of window tint laws in all states.